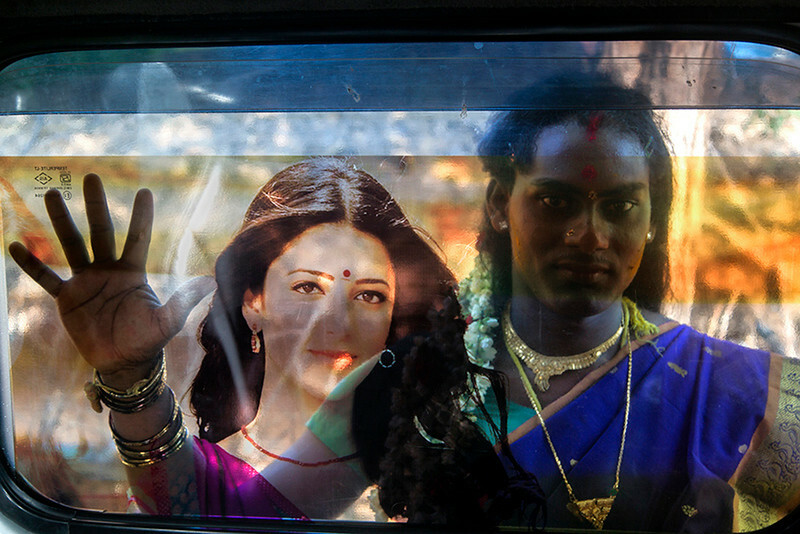 A photographer living in Kolkata, India whose primary focus is on photojournalism and documentary projects. He loves to capture people and their emotions, places and its whereabouts, and makes social documentary. Raising awareness on social issues through photography is his objective. He has always wanted to show the world though his lenses what he sees through his eyes and feel through his heart. He has studied mathematics and computer applications and is currently associated with a management consulting firm professionally. He has multiple publications in the field of operations design, improvement & optimization for the steel manufacturing sector.